Shirts Unlimited has been in the screen printing business since 2006. Brands such as Gildan, Dickies, A4, Next Level as well as many more. Laci Stevens. Fredrick formerly operated PMD since 1998 as an associate under father, Patrick Lynch. Laci Stevens joined Fred in 2005. Shirts Unlimited Screen Printing has over 15 years experience in the textile industry. Our operators understand what it takes to print on all types of apparel and keep the image looking sharp through out the run. Our artists are well versed in designing and separating all types of artwork no matter how complex. 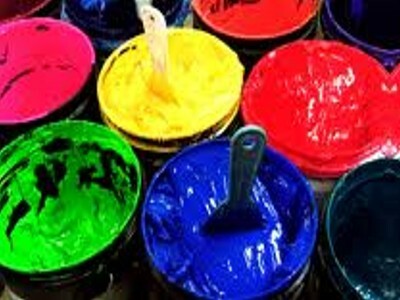 We use a specialized printer for all of our color separations. With this printer, our separations are printed on clear plastic film,which guarantees perfect registration and clarity on every print.